Creating a calm bedtime is something all parents strive for. Stress-free, beautiful moments after a busy day of parenting. 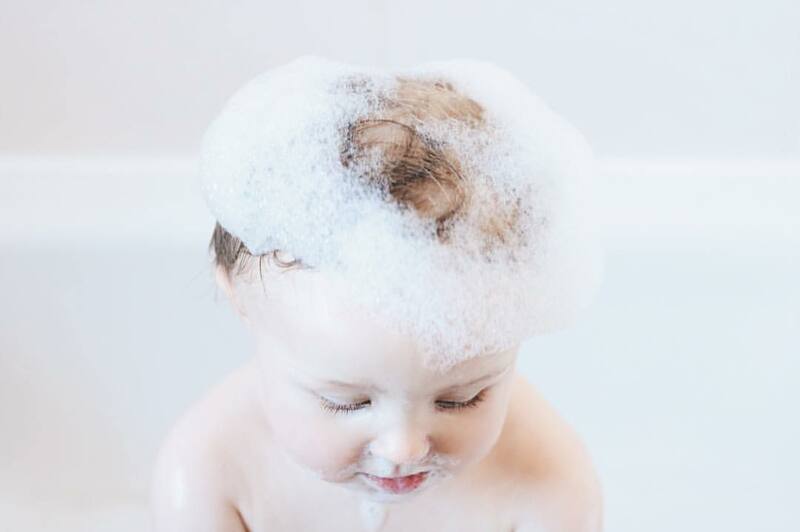 Relaxing baths, bedtime stories, sounds blissful, right? On the odd occasion that we get a calm and stress-free bedtime, I feel like I'm superwoman. Like I have won at parenting and nothing can stop me. It's safe to say these moments are rare. In fact this evening I've spent an hour wrestling Henry B and it was far from calm. Well, up until the moment he gave in and let himself slip into the land of nod. 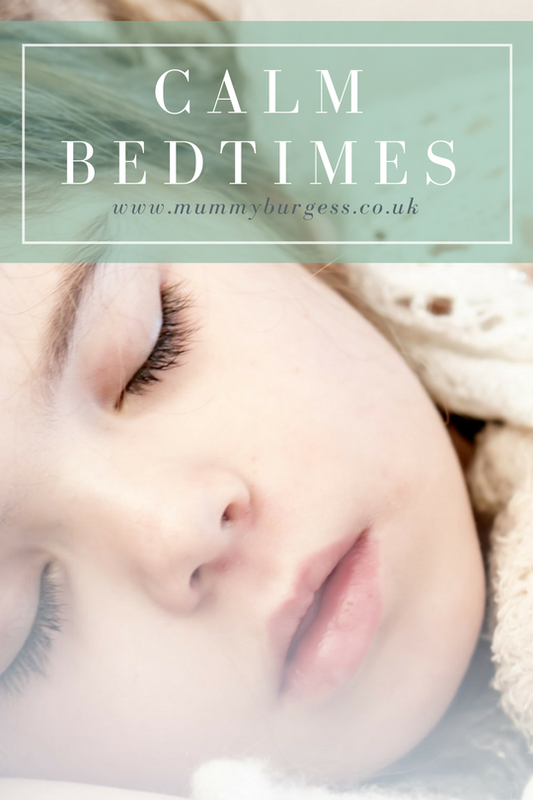 Sometimes social media can paint a pretty picture of how bedtime can look, but we all know what the realities of bedtime can be. Those images of children tucked up in their Pinterest style rooms, with mums wearing that way too perfect messy bun. I always get suckered into those images, thinking "yes, tonight, this will be me. I will be the Pinterest/Instergramable mum". So, what on earth are these recipes for a perfect calm bedtime? Having a children's bedroom that's quick and easy to tidy up at the end of the day is a good way of ensuring minimal stress. The Ikea kallex units are great for this and are partly why they're incredibly popular amongst parents, they allow for quick and easy tidy ups, keeping toys hidden away (fairly orderly), out of view ready for bedtimes. If you're having troubles with the kiddies getting scared once in their rooms, talk with them and find out the issue is. We found when we were decorating Darcie's room that having her involvement was a great way to make sure she would be happy in her room. We're currently looking to update her room, she's wanting a cabin style bed and would love a white and rainbow themed room. She's picked out everything, from bedding to wooden blinds. She has seemingly already got an eye for interiors! My idea of a relaxing bathtime involves a nice scented candle, relaxing music and a facial. For the kiddies, this most certainly isn't on their agenda. 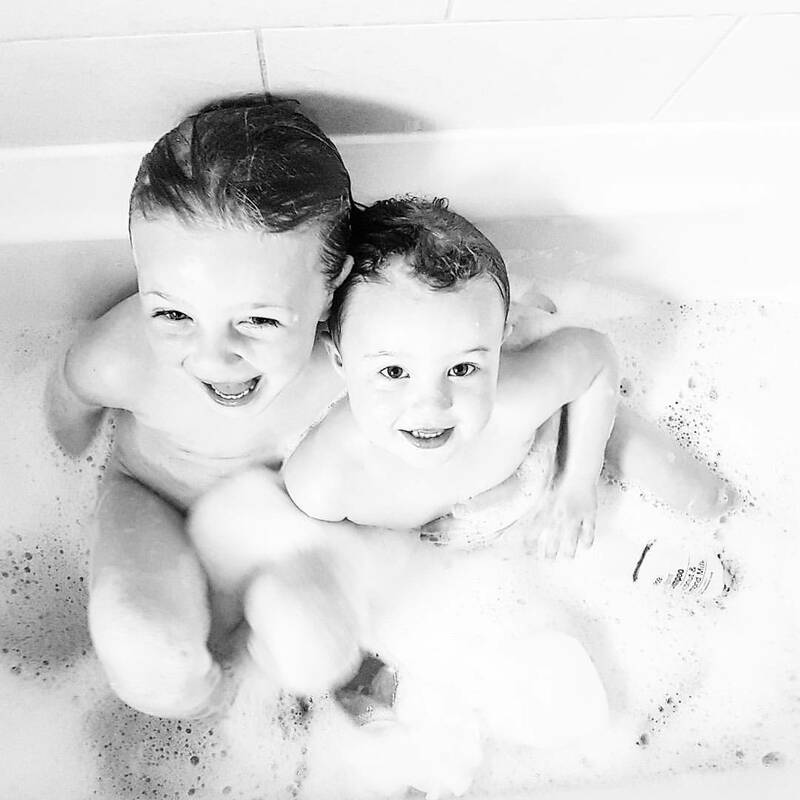 Their idea of a calm bathtime involves maximum fun , including bath crayons, toys and a few water pistols. These keep the children occupied whilst I'm able to clean them up and get hair washed. Nothing worse than trying to clean a wriggly toddler and whiny almost 5 year old. So you've got more than one child, their needs and likes may be very different. So this is how a calm story time routine goes down in our house when I'm parenting solo. We have cuddles in my bed and one story that we read together. Sometimes Henry get's a little bored and will wander off. That's ok, I will never force this as it then creates so much stress just before bed. He's not that big on books - unlike his sister who adores them. Darcie is then allowed to watch something on our TV, whilst I then put Henry to bed. He has one more story, which is usually car related. We then calm things down and have a little sing song. Whilst I'm singing, he loves a stroke along his tummy and back and on a good evening, when he's not teething or overtired, he is normally asleep within a few mins. Darcie is then taken to bed and she will read her school book and then we will tell each other about our days. This is one of my favourite things to do and we make sure we do this everynight without fail. So this is our calm bedtime routine. There is no white noise, lavender scented pillow sprays, or children in White Company PJ's. This is our calm.